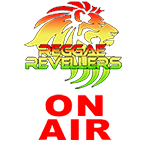 Welcome to Reggae Revellers a platform for people that appreciate and love reggae music. Reggae as a music genre is world renown covering over fifty years of progression. In this time Reggae as a medium has delivered icons, culture and awareness of a little island in the Caribbean called Jamaica. 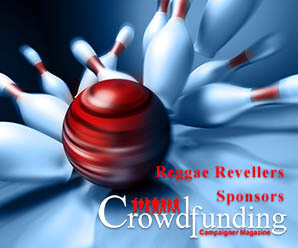 As lovers of reggae our aim is to build a community of reggae followers that can share thoughts, news, events as listeners, artists, DJ’s and hosts. Celebrate the life we live and enjoy the rhythm. 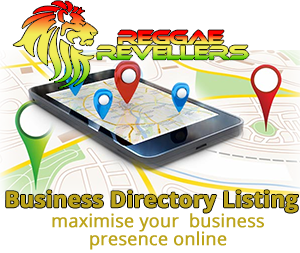 Fill in your details below and become a Reggae Reveller help build our community of reggae followers share thoughts, news, events as a listener, artist, DJ or host.